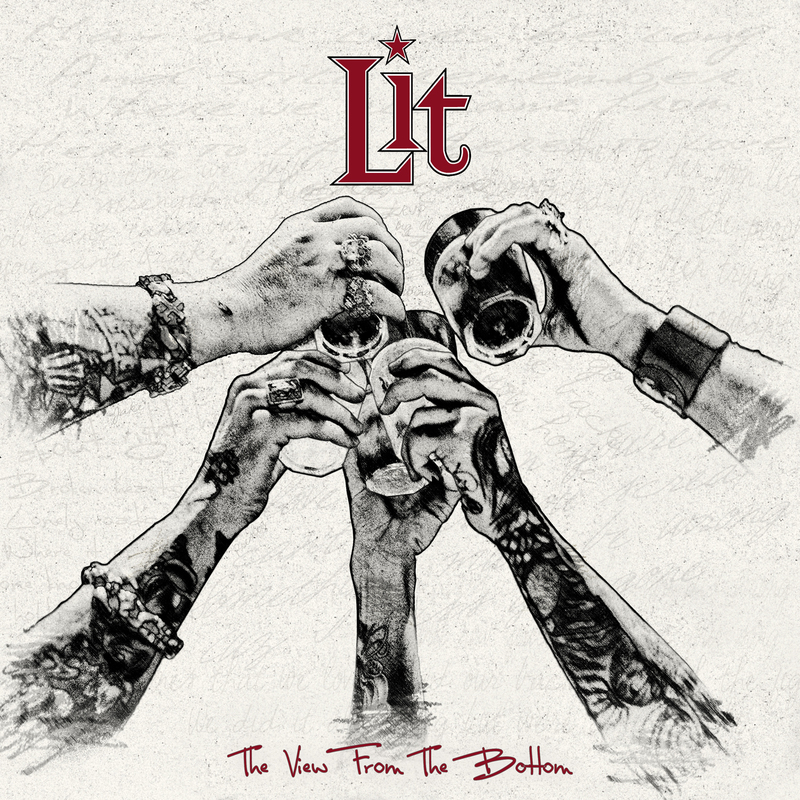 Discussions Magazine Music Blog: ENTER TO WIN limited edition LIT shot glasses! ENTER TO WIN limited edition LIT shot glasses! How'd you like to get lit with LIT? courtesy of Megaforce and LIT.